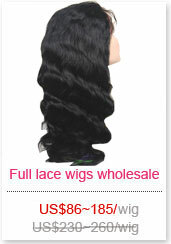 If you want something special please contact us in order to inquire about availability and/or additional charges. 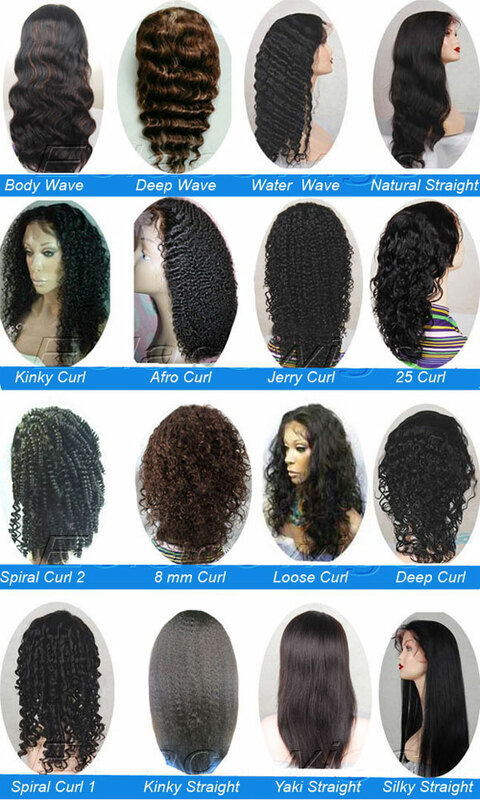 Hair Origin: Indian remy hair(recommended for all curly textures),Brazilian virgin human hair,Peruvian virgin human hair,Chinese virgin human hair.we are professional factory. 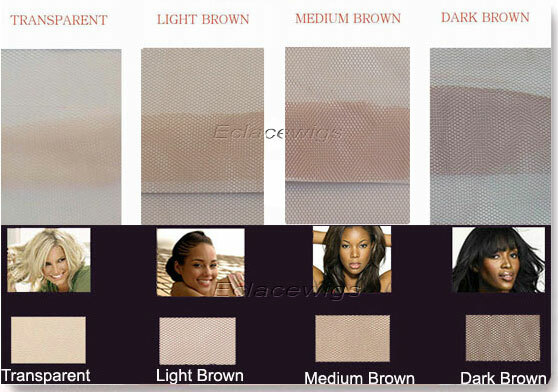 Lace Colors: Transparent, Light brown, Medium brown, Dark brown or Black lace colors. 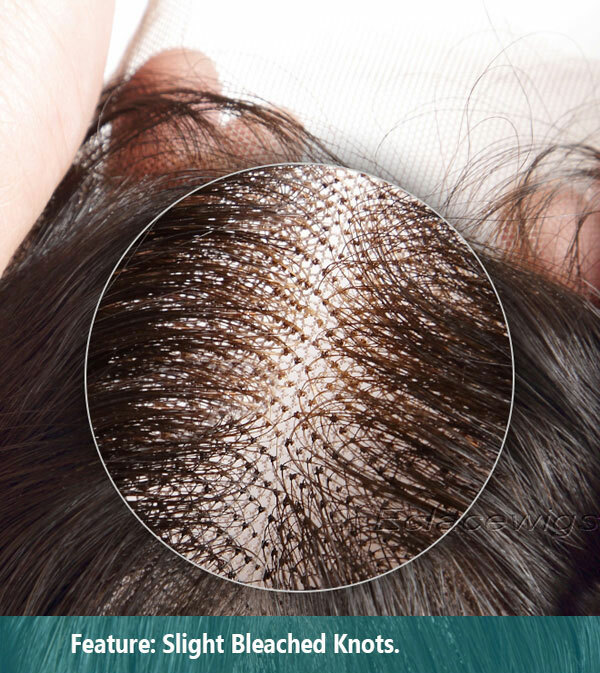 Hair Density: Extra light (80%), Light (90%) Light/Medium (100%), or Medium 120%, Buyers can also fade/blend densities to achieve your desired look. 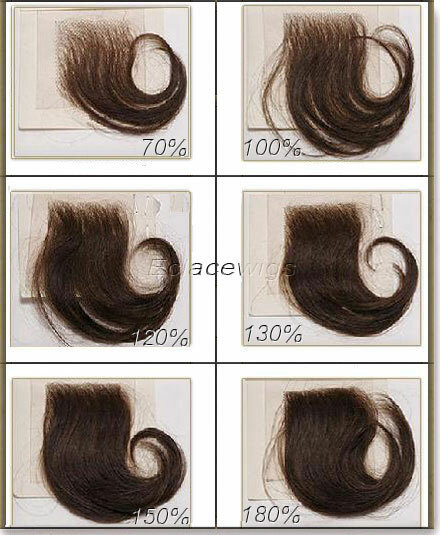 Hair Colors: 1, 1B, 2, 3, 4, 6, 8, 9, 10, 12, 14, 16, 18, 20, 22, 24, 25, 27, 27A,30, 33, 35, 118, 130, 144, 350, 613, natural color or grey color. 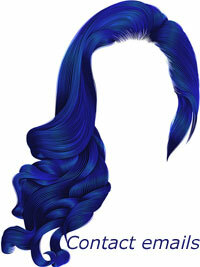 Streak highlights/Color Blends: Select any highlight/blend color to complement your base color (2 or 3 colors). 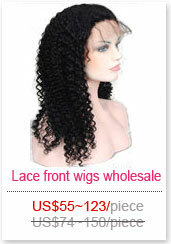 Lace Types: Swiss Lace,French Lace,or Monofilament lace. 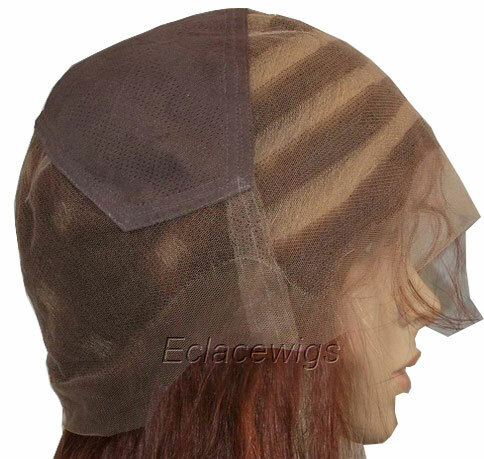 Cap Size: The cap can be custom designed to fit your measurements or you can order a standard medium cap. 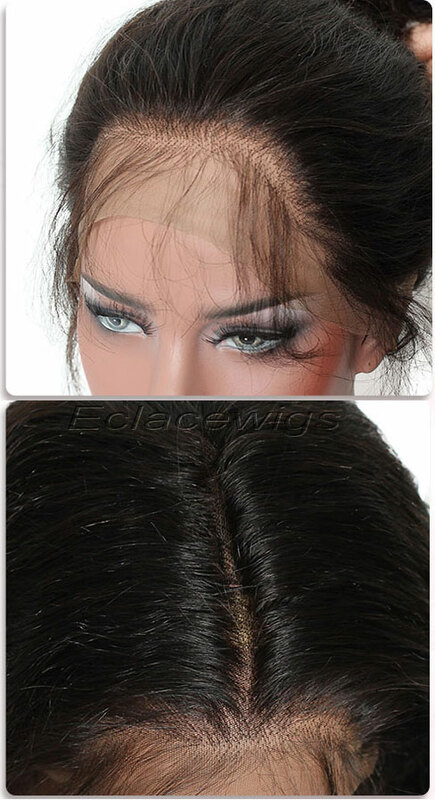 (Large caps or any custom cap with circumference greater than 24" will be charged a large cap fee of $16)Streak highlight full lace wig,made by skilled worker.